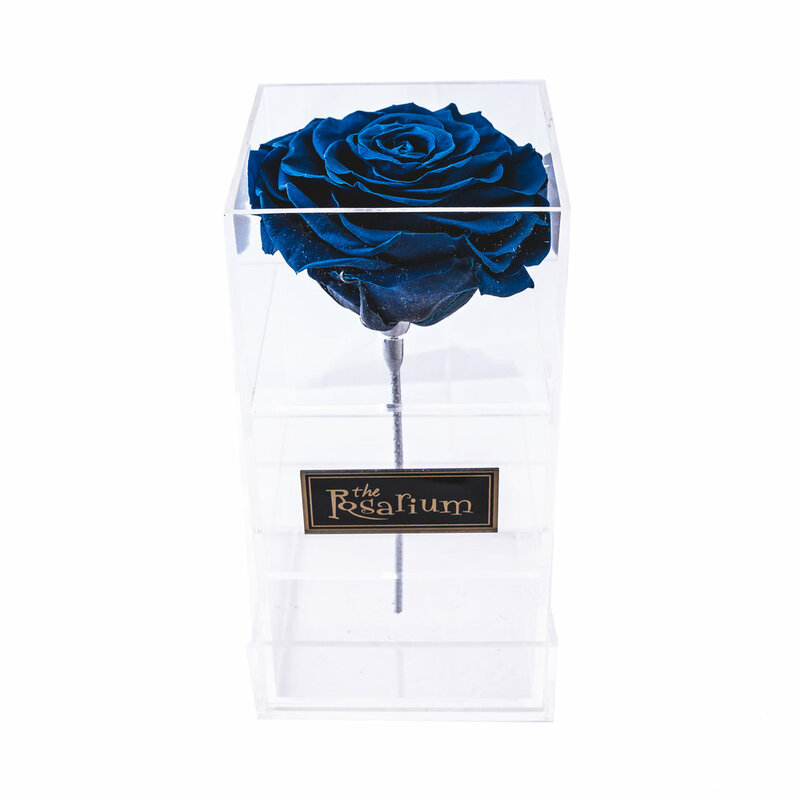 The Rosarium is a premium floral boutique business located throughout Toronto and Great Toronto Area. 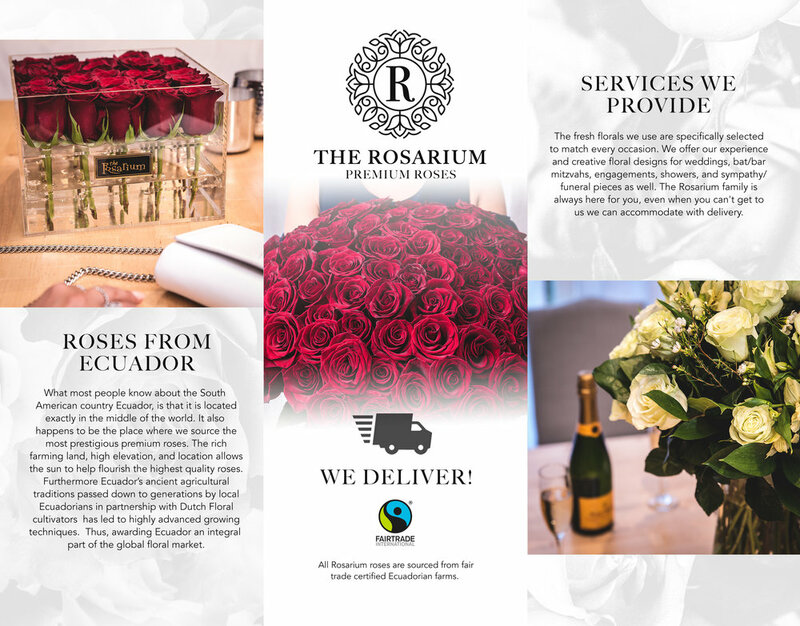 While already considered a successful business, Rosarium wanted to freshen up their branding to help promote several brand new floral storefronts. Insert marketing crafted a social media regime and digital strategy to amplify walk-in traffic at these new branches. 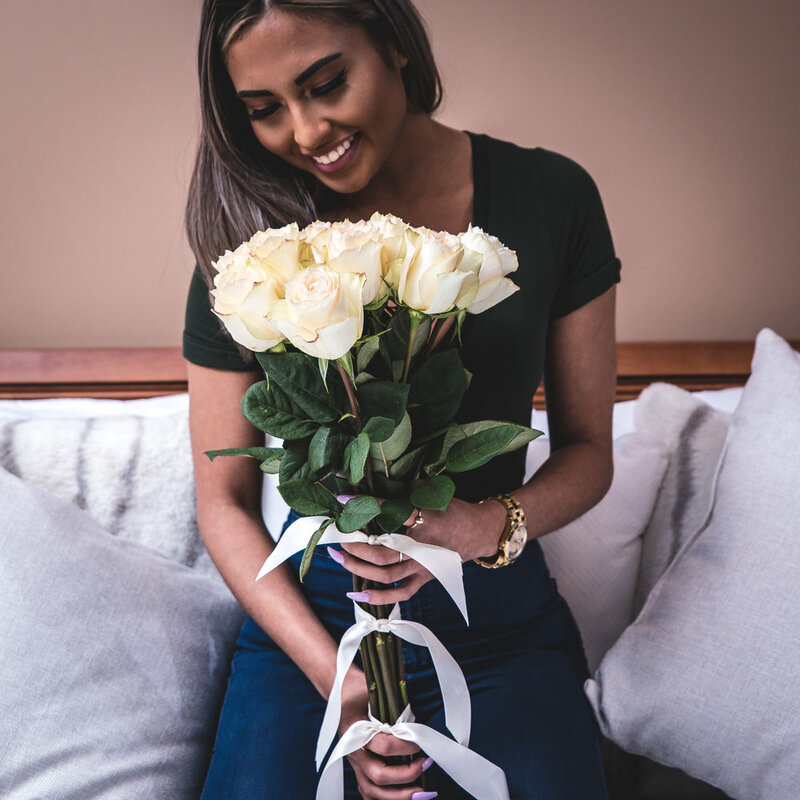 The Rosarium had two primary objectives; raise the profile of their expanding storefront locations and increase organic engagement on Instagram. 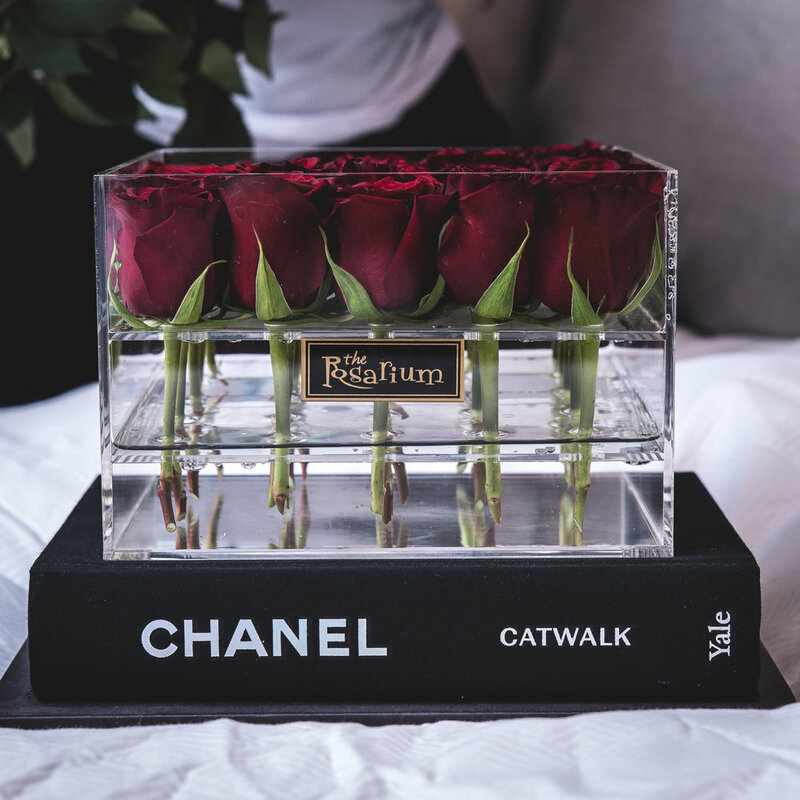 We collaborated and worked with the brand’s floral designers to develop unique content, copy and material to meet these goals. Additionally, The Rosarium required renewed branding. 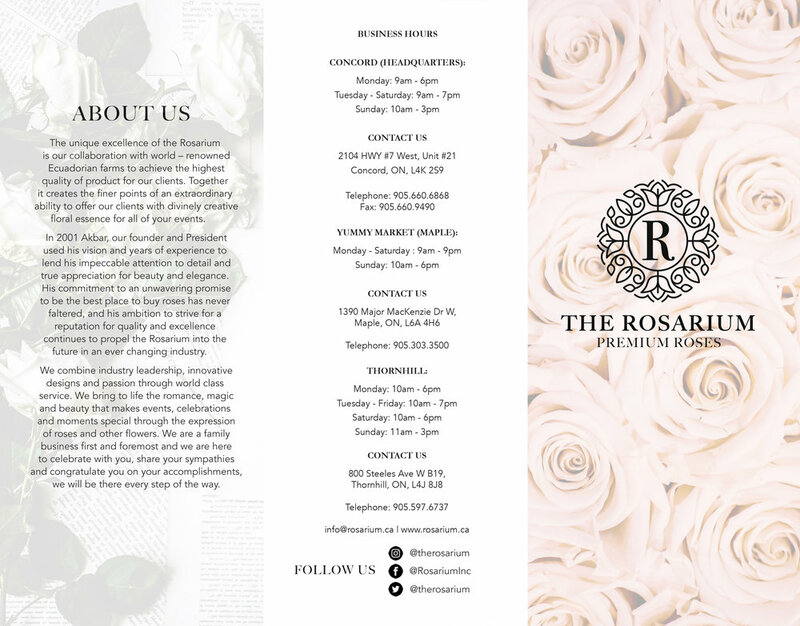 As one of our longstanding clients, we rebranded The Rosarium’s digital and physical appearance in order to meet a more modern consumer. We developed high-end finish business cards that appealed to a younger and current demographic. The client started to offer delivery, so we developed vinyl wrap designs for their cars that would attract attention. 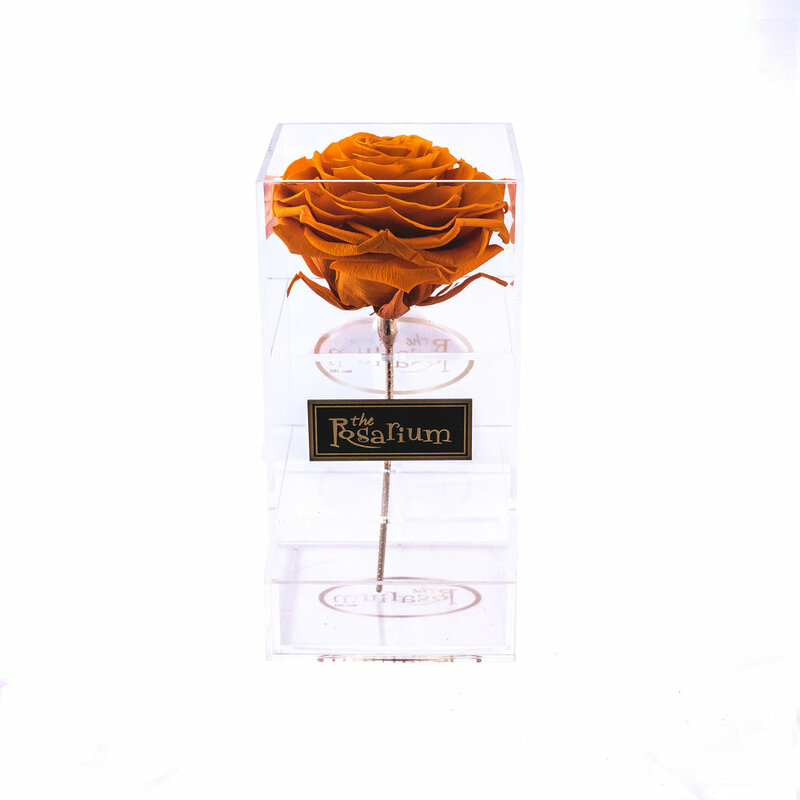 We developed a modern package for their bouquet wraps. Insert Marketing filmed and edited a video commercial which plays on televisions within The Rosarium store in Maple. We conducted two photo shoots. 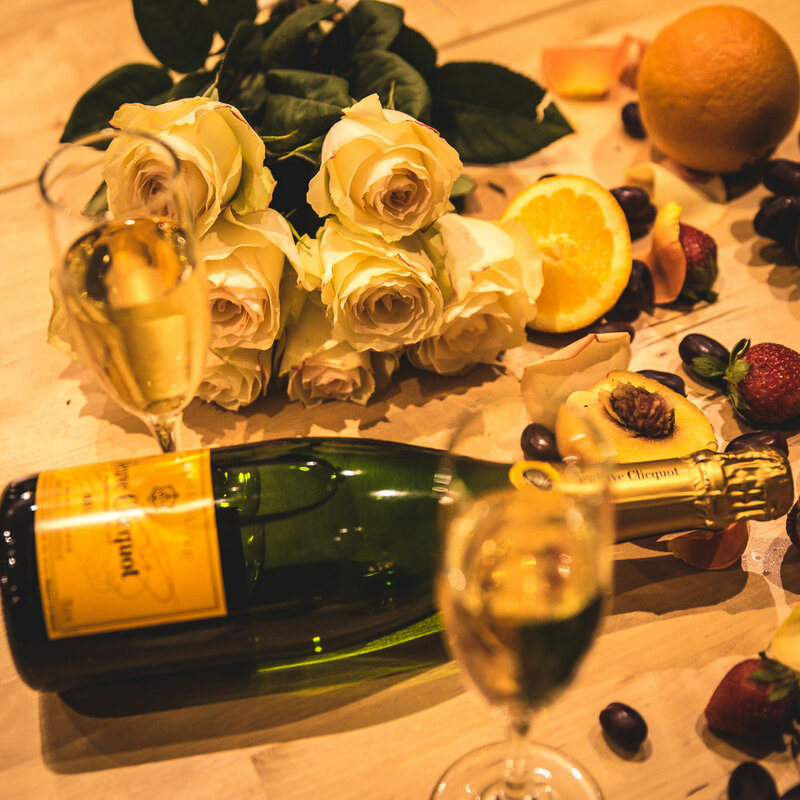 The first was used to bank generic assets featuring female models interacting with the roses. 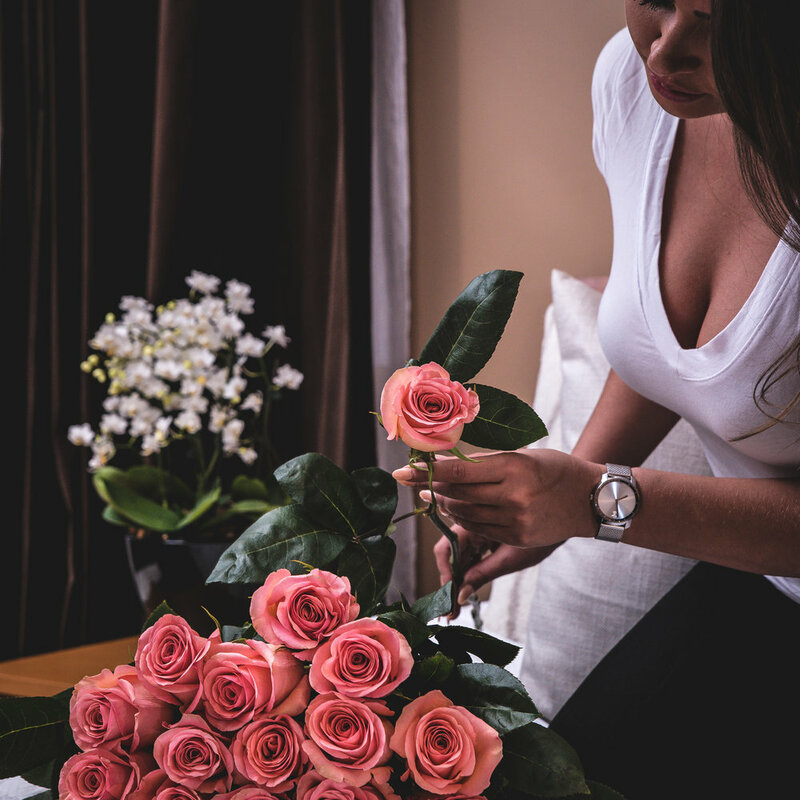 This was conducted in a rented condo to utilize a home while drawing further relationships between the consumer and the product. Our second photo shoot was a flatly format. 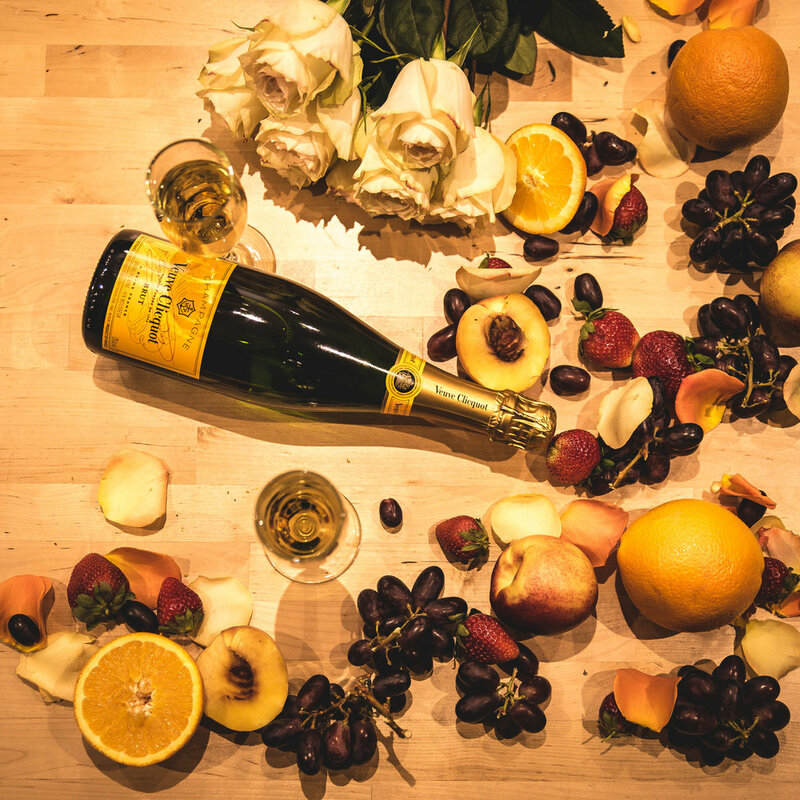 This showcased the product in a heavily controlled environment using 2 floral designers, an art director, and a single photographer. The Rosarium’s logo had not been updated since their inception. It didn’t face well on social media or online (the print was thin and hard to read) We developed a new modern logo that appealed to more current demographics that they were trying to reach (high-end clientele and delivery). We developed all new signage for in-store and windows. The Rosarium expanded its list of storefronts to include an in-building pop-up at a grocery store. We developed the branding to the full cover floor to ceiling windows. On the digital end of the business, an overbearing design was kept to a minimum. Rather, Facebook and Instagram were separated stylistically. Instagram became an inspo-driven platform, sharing content from brands such as Pinterest in a tile structure patterned by colour. Facebook was reserved as a sales too - a location to drive sales through announcements, calls to action and product promotions. 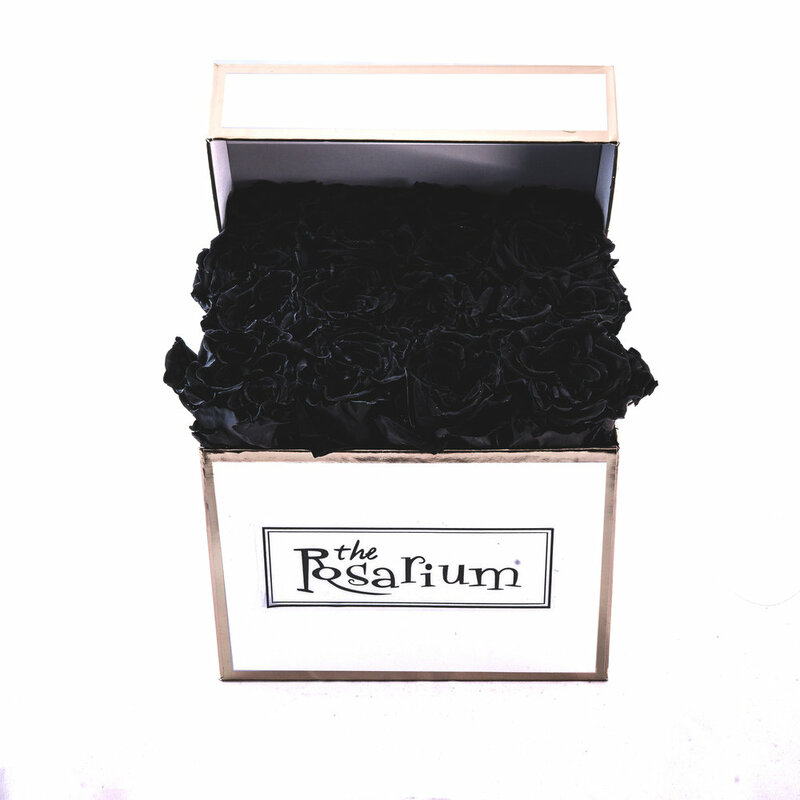 Rosarium’s social media feeds were very dated at the time we took them on as a client. Gradually, the content became much more contemporary, leading to a modified approach to calls to action in order to draw attention to 4 storefront locations.